Oz Bengur joined Exeter Street Capital Partners in 2014. Mr. Bengur co-founded Bengur Bryan & Co., Inc. with Charles Bryan. He specializes in mergers and acquisitions and private placements for emerging restaurant and consumer and business services companies. 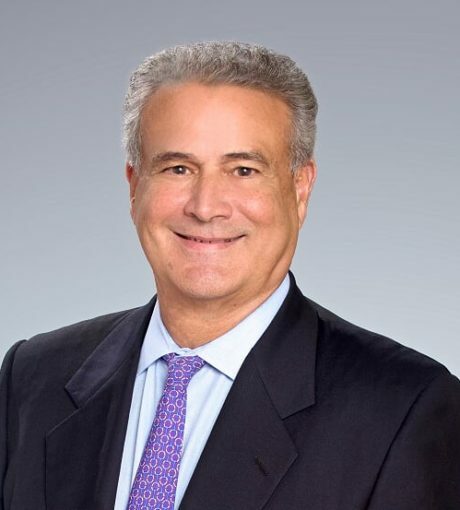 Mr. Bengur has also managed the development of early stage restaurant companies and served as CEO of PJPA, LLC, which has owned and operated as many as 53 Papa John’s Pizza restaurants New Jersey and Delaware.